The Park is located in the extreme southeast corner of the state, along the Yukon border, bordered in part along its western boundary by the Richardson Hwy #4, Edgerton Hwy #10 and Tok Cutoff Glenn Hwy #1. The region is characterized by remote mountains and valleys, gigantic glaciers, wild rivers and an abundant variety of wildlife. 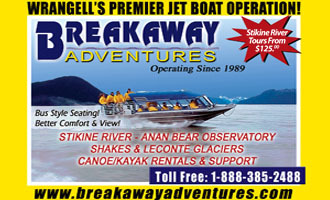 Together with the three contiguous preserves of Glacier Bay National Park, Tatshenshini-Alsek Provincial Park and Kluane National Park, this United Nations designated World Heritage Site encompasses over 24 million acres, the largest internationally protected terrestrial ecosystem on the planet. The Chugach, Wrangell and St. Elias mountain ranges converge here with the eastern end of the Alaska Range in what is often referred to as the “mountain kingdom of North America.” A day’s drive from Anchorage, the biggest National Park in the country encompasses the continent’s largest assemblage of glaciers and nine of the sixteen highest peaks in the US. 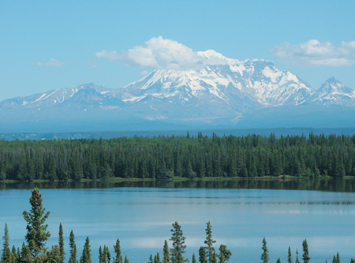 At over 18,000 feet, Mount St. Elias is second in height only to Denali, while Mt. Wrangell is one of the largest active volcanoes in North America. 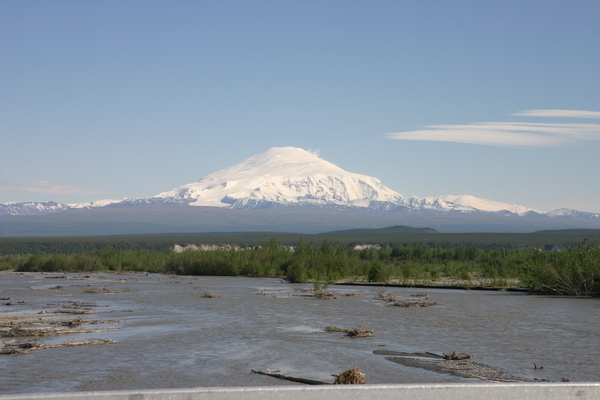 One of many, the Malaspina Glacier flows out of the St. Elias range in a mass larger than Rhode Island; trees sprout and grow to maturity in the silt on top of the glacier. Only two roads lead directly into the park: Nabesna Road, a 45-mile gravel road that begins at Slana, and the Edgerton Hwy/McCarthy Road, which is accessed from the Richardson Hwy, 81 miles north of Valdez. The Park has six visitor contact points staffed by professional interpretive rangers who can assist with a variety of services. 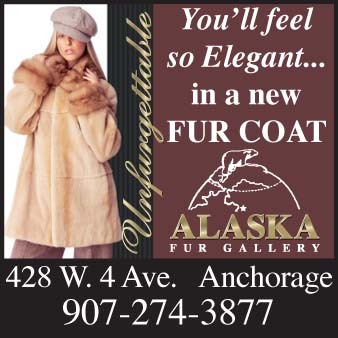 The Wrangell-St. Elias NP Visitor Center is located at Mile 106.8 on the Richardson Hwy #4 between Glennallen and Copper Center; phone: (907) 822-7440. Open year round, the Center has a theater, exhibits, a nature walk and bookstore. In the town of McCarthy at the end of the McCarthy Road leading east from Chitina on the Edgerton Hwy, a National Park Service kiosk is open daily in the summer. Five miles beyond McCarthy, the Kennecott Visitor Center is located in the historic general store at the site of the Kennecott National Historic Landmark. Kennecott includes the land, mining claims and mill town that formed the foundation of Kennecott Copper until 1938 when the site closed. 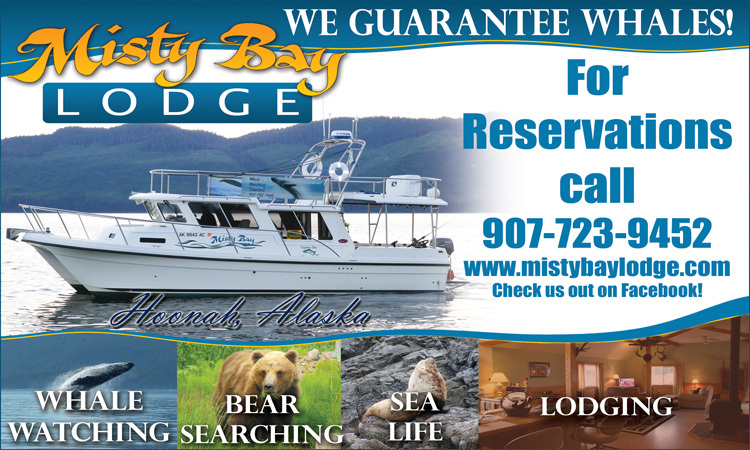 The Chitina Ranger Station is located at Mile 33 of the Edgerton Hwy; phone: (907) 823-2205. 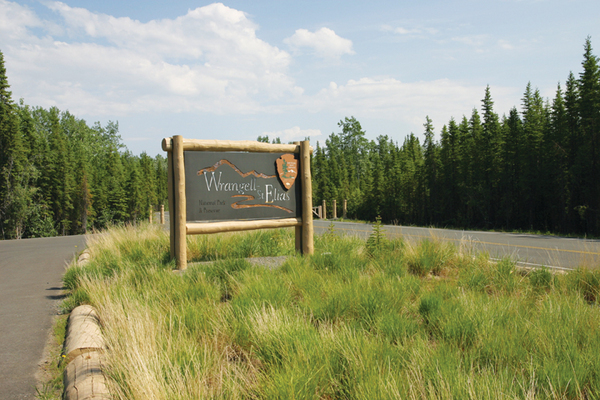 The Slana Ranger Station is located at start of the Nabesna Road near Slana on Hwy 1; phone: (907) 822-5238. The Yakutat Ranger Station is located in the town of Yakutat, accessible only by boat or plane, in Tongass National Forest to the southeast of the Park; phone: (907) 784-3295.